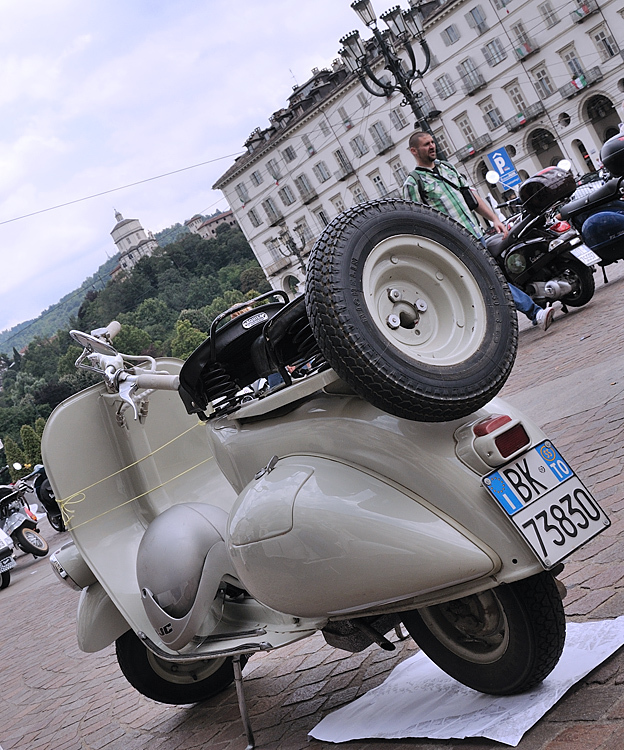 Another meeting to celebrate Torino 150 (150 years since the Unification of Italy and Torino its first Capital), another meeting: Vespa Meeting. Un altro raduno per celebrare Torino 150. Il Vespa Raduno !!! !